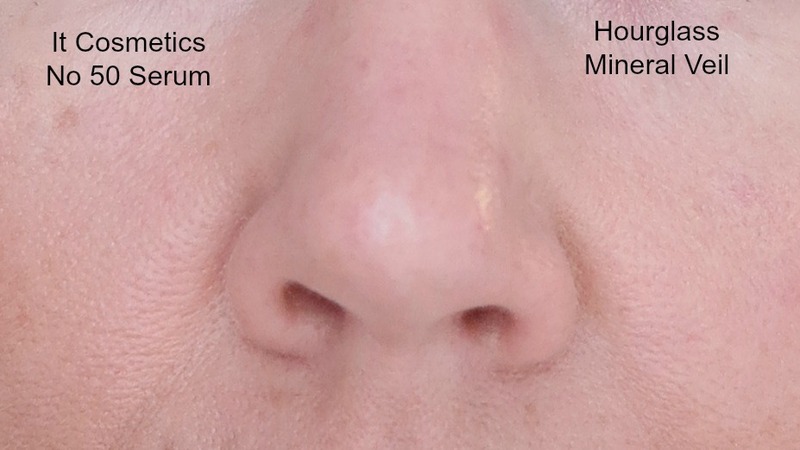 Hourglass Veil Primer vs. 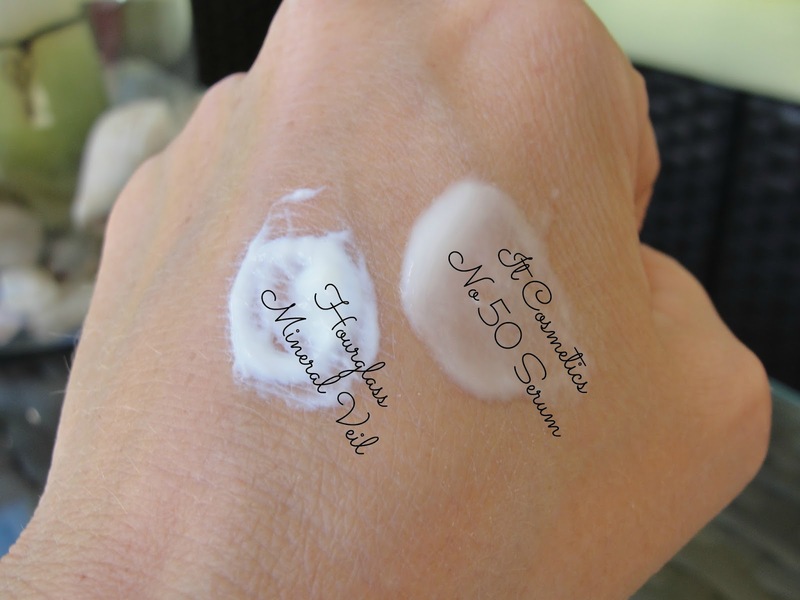 IT Cosmetics No 50 Serum- THIS or THAT? Finally I got my hands on a little sample of the Hourglass Veil Mineral Primer (a Sephora VIB reward -yay). I heard so many ladies rave about it on YouTube but for $52 (1 oz.) I was a bit sceptic. I am using since a couple weeks the IT Cosmetics No 50 serum collagen veil Anti-Aging primer- hey anything anti aging come here to mommy! I started to think: I wonder if these 2 are a similar product and that is why I came up with this "fight". Price wise it´s not really a fight- since the It Cosmetics retails for $48 (1 oz.) they are both in the same (high) price range. Both however claim the same things: these are both primers that will prepare your skin for a smooth makeup application as well as visible reduce the appearance of fine lines and pores. The IT Cosmetics promises also to fight dryness- while the Hourglass Veil promises to absorb excess oils and minimize shine. Although I thought that the products seemed similar- the application is somewhat different. The IT Cosmetics No 50 serum is like a thin milky lotion that makes your skin feel instantly hydrated and smells heavenly fresh like citrus. The Hourglass Veil applies a bit thicker and creamier but sinks instantly into the skin - making your skin feel soft and silky but in a "dry way". The scent isn´t unpleasant but compared to the IT Cosmetics it is more of a chemical scent. 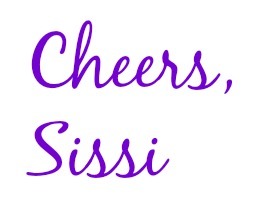 I wore for a full week on one side of my face the IT Cosmetics No 50 serum and on the other side the Hourglass Veil. I really wanted to see the difference of these 2 bad boys. At the end of each day I noticed the same thing: the side with the Hourglass Veil stayed much more matte, less shiny areas and the pores looked much better as well (smaller of course!). My verdict: I was completely wrong in assuming that these 2 primers have anything to do with each other. They are not dupes in any way. The It Cosmetics No 50 serum is much more of a skin care item and I recommend this for the ladies with dry skin. I can imagine thought that this is not the best choice if you have sensitive skin since it contains fragrance (which can be an irritant!). I am also a bit torn about the super crazy long ingredient list! The name "No 50" comes from the 50 ingredients it contains (10 essential oils, 10 botanicals, 30 Antioxidants). If I scroll through this crazy list I feel like this is maybe too much. 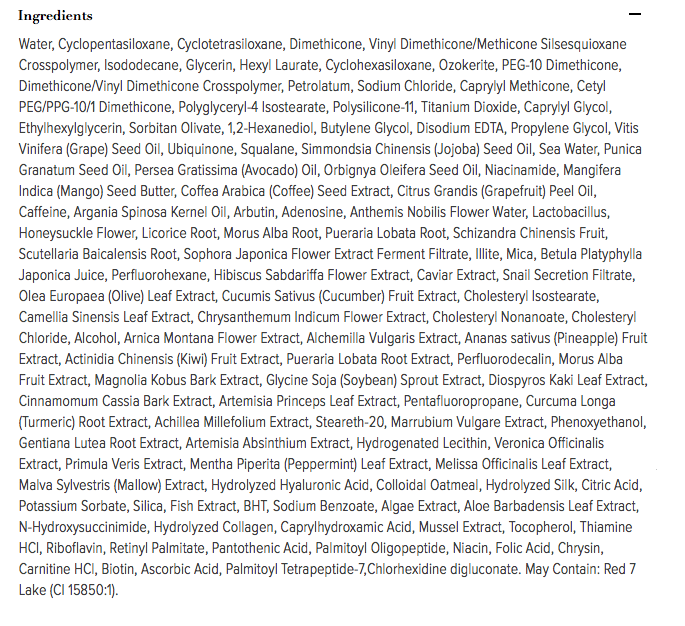 I prefer products to have a super short ingredients list- I feel like this is a "cleaner product"- if you know what I mean? 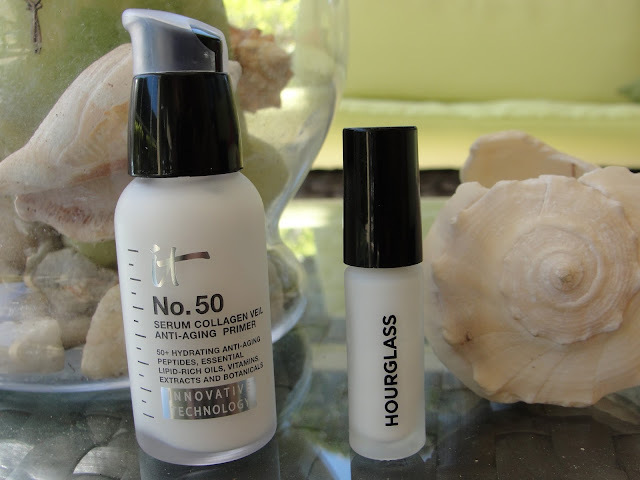 The Hourglass Veil however is HANDS DOWN the best primer for all the ladies with oily to combination skin. What an loveable product! It makes my skin look so much better and I have to finally give in and get the full size of this (expensive) bad boy- after my sample is finished that is. Now check how sweet and short this ingredient list is! 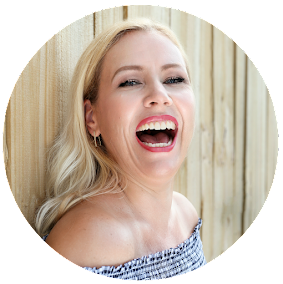 Oh BTW: neither product was in my opinion very helpful in reducing my wrinkles. Sadness! 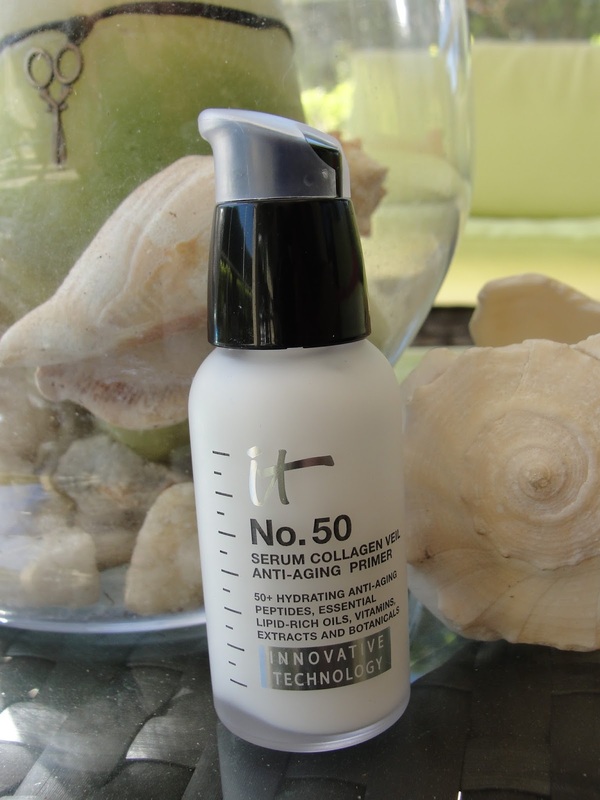 Dry skin: get the IT Cosmetics No 50 serum! Oily skin? 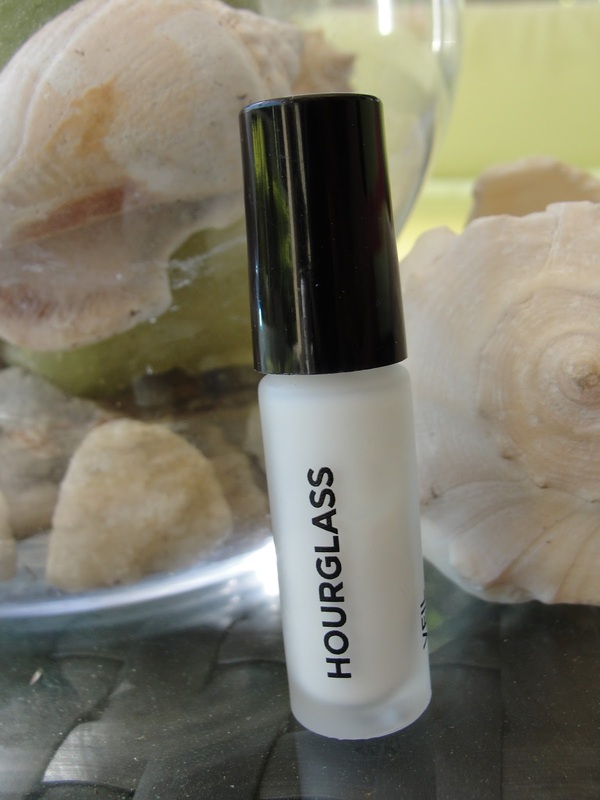 Get the Hourglass Veil Mineral primer! Watch it also on YouTube if you like!